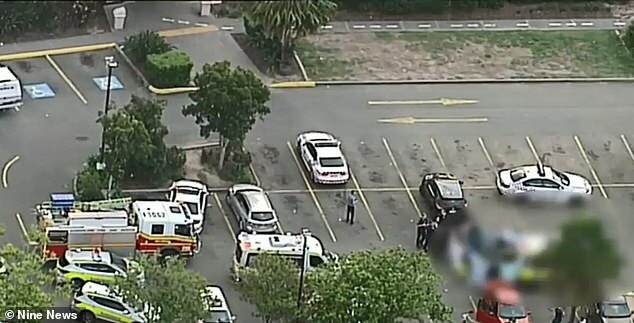 Two young girls watched on in horror as their little sister was crushed to death by a ute in a busy service station car park. 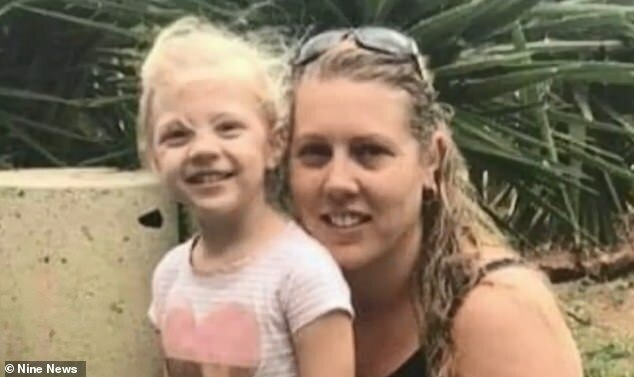 Hayley Pattenden, three, was killed when she was struck by the vehicle at Burpengary BP, north of Brisbane on Thursday. Her family had been travelling home to Rockhampton when they stopped for a toilet break. It is understood the young girl had jumped out of the vehicle and ran into the path of the ute without looking. 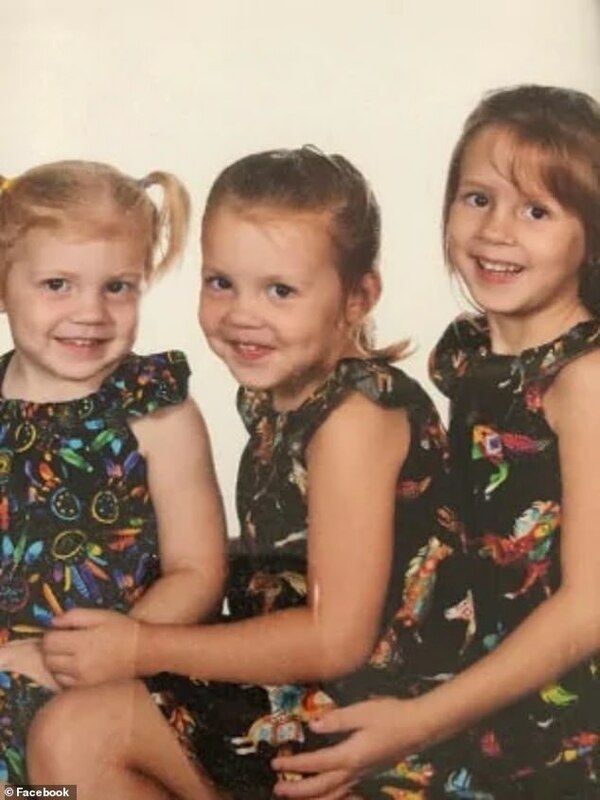 Her older sisters Olivia, five, and Sophie, seven, witnessed the tragedy. Paramedics rushed to the scene but the small girl could not be saved. Her mother Tegan Kurtz told the Courier Mail their lives had been turned upside down since Hayley’s death. 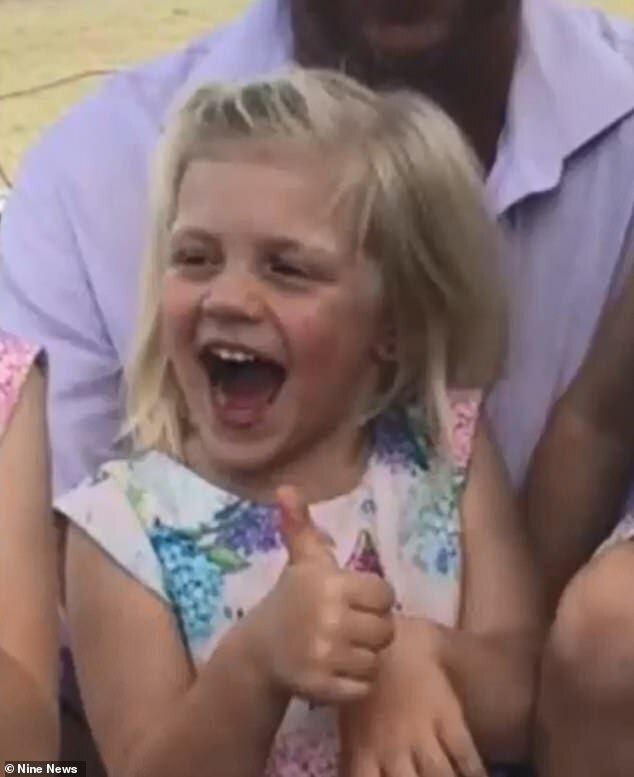 Hayley has been remembered as a shy girl with a ‘cheeky smile’ who was always trying to keep up with her big sisters. ‘She loved rodeos and helping her dad with the cattle, but she was a real mummy’s girl and often would sneak into her mum’s bed at night. We all greatly miss her,’ Ms Kutz said. A GoFundMe page has been set up to help the family cover funeral costs. The driver of the ute was taken to hospital after suffering shock from the incident. Investigations into Hayley’s death are ongoing.